Anyone used one of these, what are they like? I can get one for about AU$160, but wonder if it's worth it? Any suggestions which are not too expensive? Surely a fishfinder is just that, to find fish and i'm sure they all do it? From what I've been reading the Garmin 140 is a rather popular model. Seen it mounted on a lot of skis. Of course, I am new ... so I don't have any hands on experience. As simple as a "fishfinder" may sound they are actually very very different. See my favourite link below for all the comparisons required depndant on your price range. 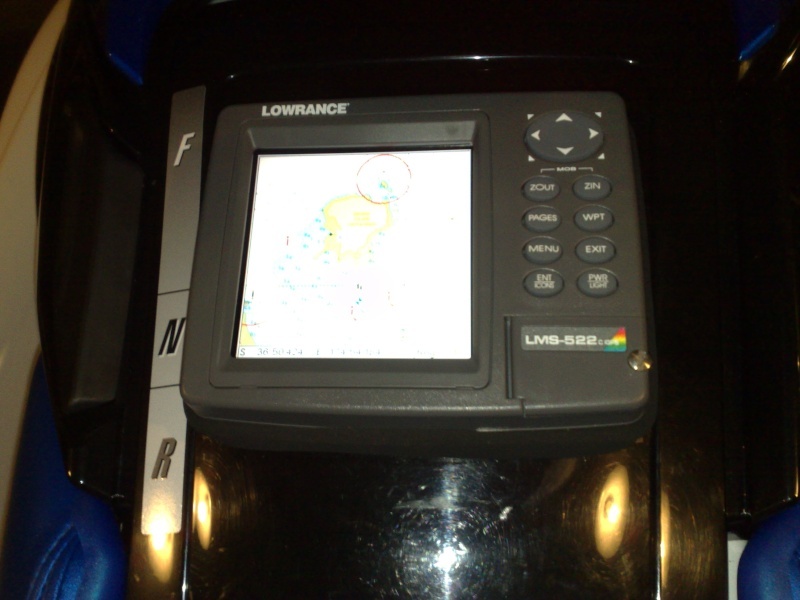 When spending under $400 my advice from comparisons and experience is the Lowrance units out perform overall, but in saying this I was focussed on a unit that could fit inside my glovebox etc so I was not comparing to anything larger, if you get what I mean. If you have a larger budget but want excellent performance and quality then I am very impressed with the Raymarine units. Research, research, research is the key and you may find for only a little extra you can buy a unit that is dependable. Have fun this site is addictive, and if the USD is right it is the place to buy !! Thanks 2-Extreme, the website http://www.fishfinder-store.com/ is great for information and help on choosing a fishfinder !! Will let you know how i go ! !